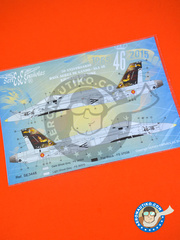 It's already available for you at Aeronautiko!! 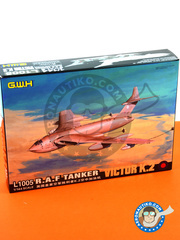 A new model by GWH of the Handley Page Victor, decorated as operated in Operation Desert Storm on the Gulf War in 1991. 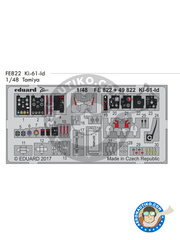 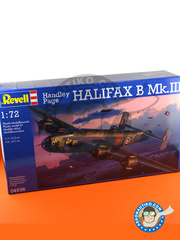 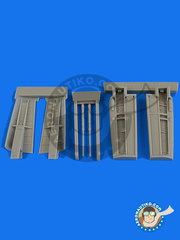 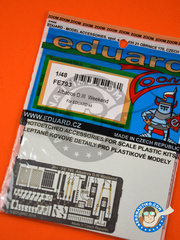 Detailed airbrakes for the Tornado ISD in 1/48 scale by Revell. 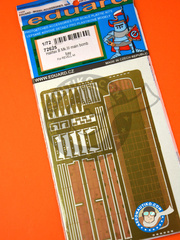 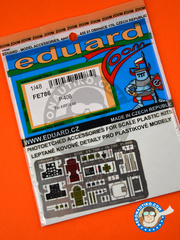 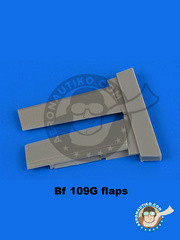 Set of resin made flaps for replacing the plastic parts on Eduard kit. 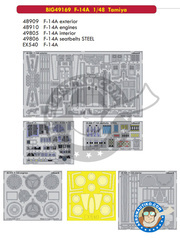 Detail-up set including Eduard references 48909 F-14A exterior, 48910 F-14A engines, 49805 F-14A interior, 49806 F-14A seatbelts STEEL, EX540 F-14A. 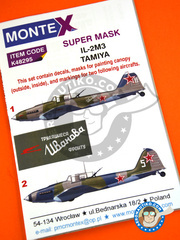 Do you like airplanes with spectacular decorations? 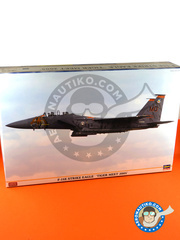 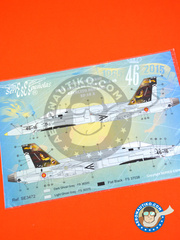 Set your eyes on this fantastic model, which includes an extensive decal sheet (plus some photo-etched pats) for building the F-15 Eagle 1/48 just like it took part on the 2005 Tiger Meet. 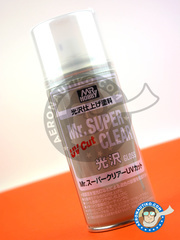 10ml bottle for brush use. 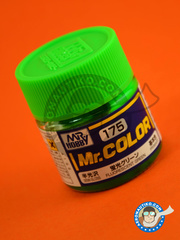 10ml fluorescent green paint bottle, to apply with brush. 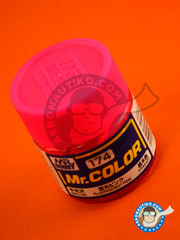 Fluorescent pink tone for brush applications, served in 10ml bottles. 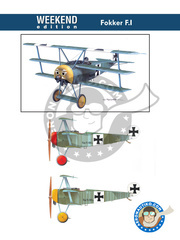 An impressive kit containing 228 parts of one of the most curious planes used by the German air force during the Great War. 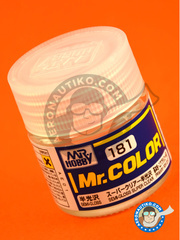 New version of the gloss varnish with ultraviolet filter by Mr Hobby. 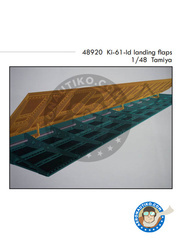 This reference replaces the old B-520. 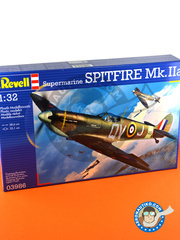 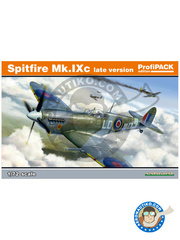 Introducing the first 1/72 scale model kit of the Spitfire Mk.IXc late version. 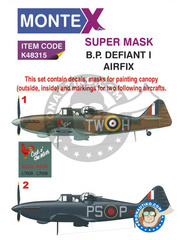 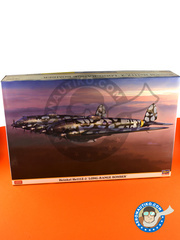 This kit, in Profipack edition, includes decals for 6 different decorations, colored photoetched parts, masks, and an extensive plastic parts listing.